Effective health care given with honesty and respect. Area families and individuals of all ages have seen incredible results with our natural solutions. Find out what we can do for you today! At our referral-based practice, we treat you just like family! 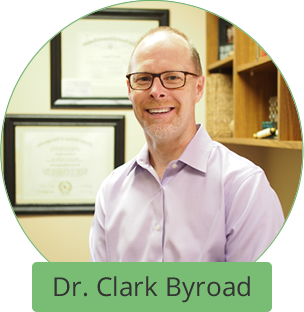 Husband and wife Lewisville Chiropractors Dr. Clark Byroad and Dr. Brenda Kunc-Byroad offer health care with integrity and honesty. 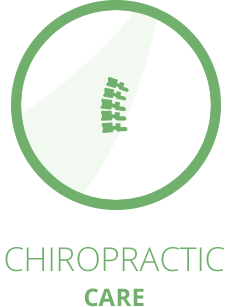 At Byroad Chiropractic, you’ll get answers to your questions with a thorough evaluation. We’ll identify what the problem is and craft a plan to get you out of pain and on the path to optimal health and wellness. If we determine that we can’t help you, we’ll refer you to someone who can. 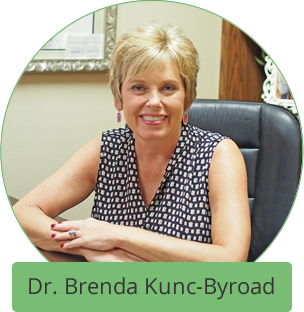 With decades of experience behind them, Dr. Byroad and Dr. Kunc-Byroad, Chiropractor Lewisville team, use their expertise to your benefit. 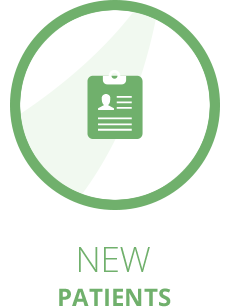 It’s important to us that you get the highest quality care available, so we stay up to date on the latest research and trends in the health field, incorporating into our practice what works best. Our gentle techniques are pain-free and don’t involve any uncomfortable twisting or popping. 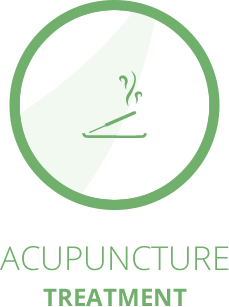 Additionally, we offer needle-free acupuncture that works as a highly effective complement to chiropractic in boosting your progress. We love seeing patients who haven’t found another solution and think they have to live with chronic pain and problems, such as back pain, neck pain and headaches. We have seen thousands of patients get the results they want with our unique form of chiropractic care. Without using drugs or surgery, we can restore function back to your life! We respect your time and offer walk-in appointments. Insurance can be used for your visits. 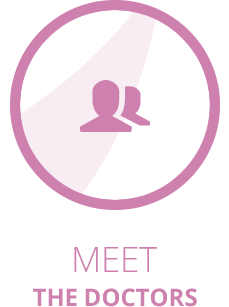 Contact us today to find out how we can help you! Thanks for wanting me to feel better! You are a lifesaver Dr. Byroad! My back was causing problems that negatively impacted EVERY aspect of my daily life. I am feeling much better and more educated after just a few visits. Thank you! The Byroads rock! They’ve helped with depression, lung problems, vertigo, and pain. How can we help ? Call us at (972) 219-0434 ! Great experience? Leave us a review on Google!